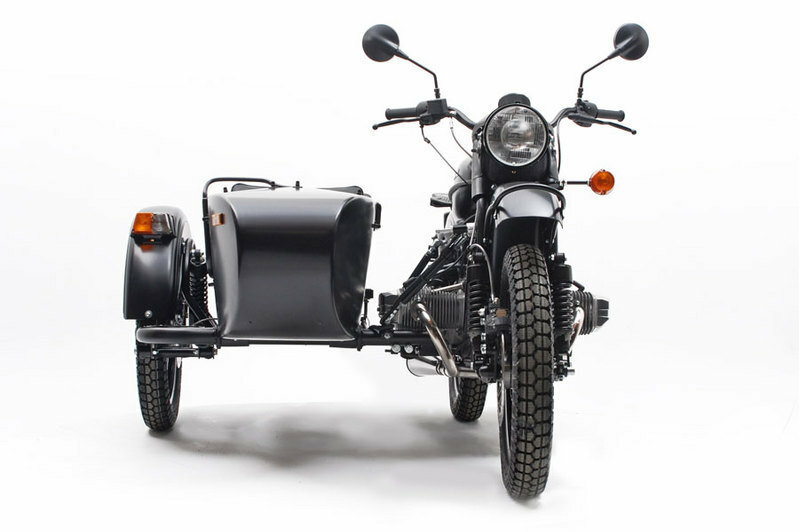 The 2014 Ural T continues to be one of the toughest motorcycles from the streets. 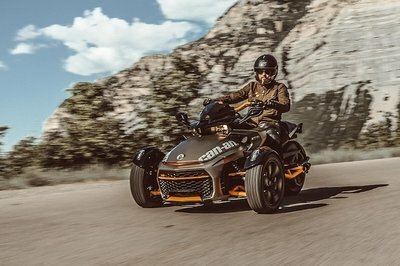 Its rugged construction, sidecar configuration and sturdy construction help it deliver a unique riding experience each time you fire up its engine. 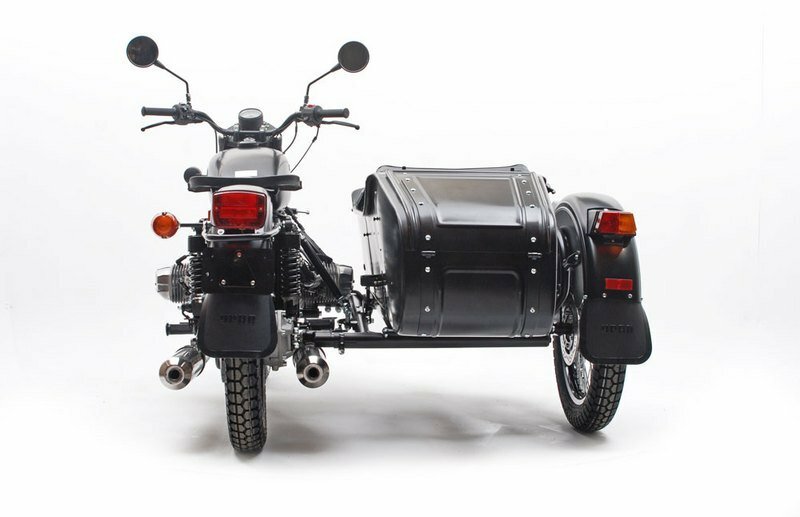 Talking about the engine, the Ural T is equipped with a 749 cc, OHV, air cooled, 2 cylinder, 4 stroke, “boxer” (flat twin) powerplant which is now paired with a modern electronic fuel injection system. The unit generates a maximum output of 41 hp at 5500 rpm and 42 at 4300 rpm. 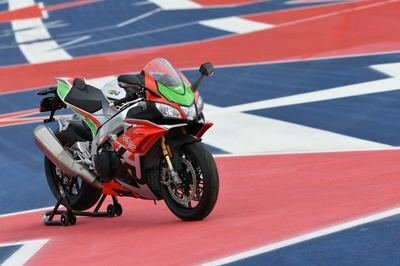 Other modifications made for 2014 include a redesigned front engine cover and a new wire harness. The 2014 Ural T is also fitted with a redesigned dashboard which now displays a fuel level warning and engine management indicator lamps. 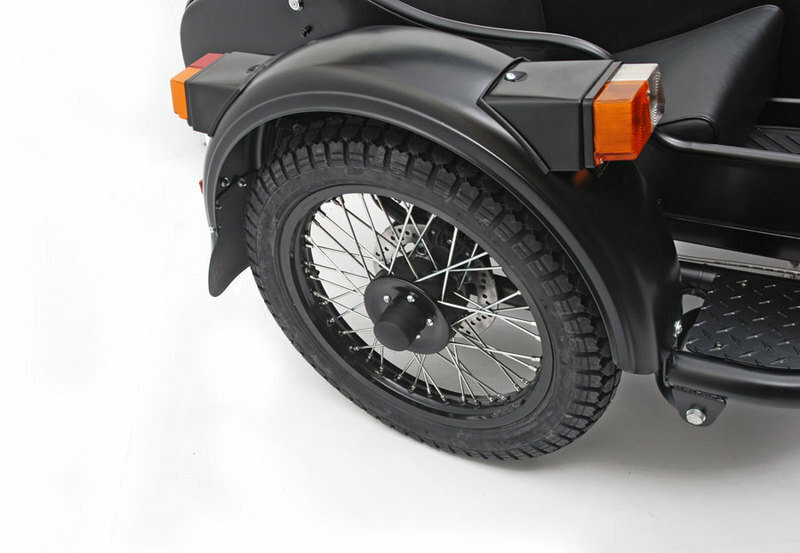 The 2014 Ural T is available in Flat Black and Red. 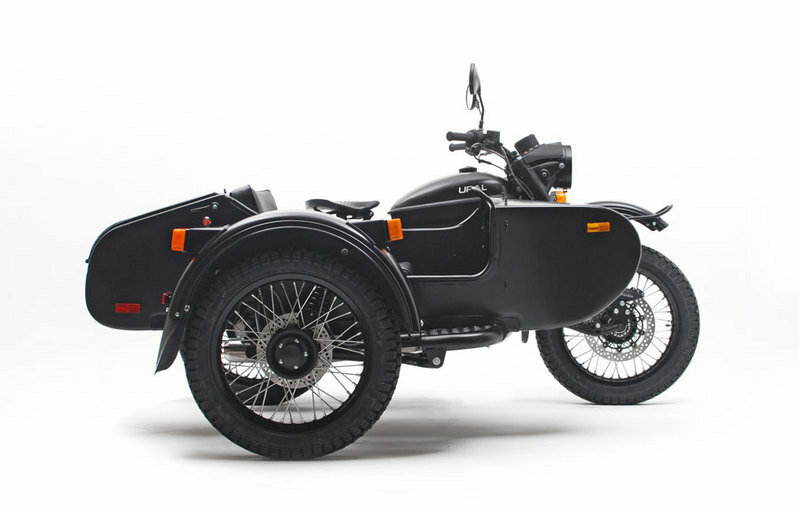 Hit the jump for more information on the 2014 Ural T.
The 2014 Ural T is the essence of Ural in one lean and clean package - a functional, affordable sidecar motorcycle with a touch of style and a promise of great adventure. 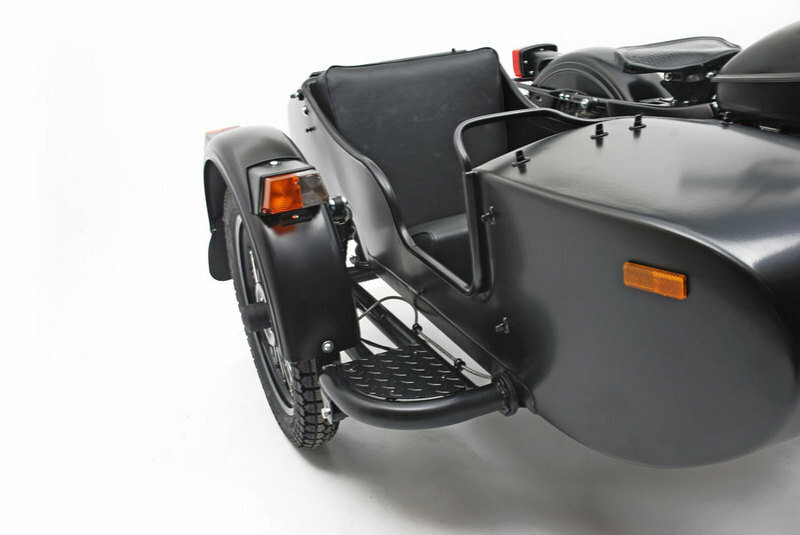 The 2014 Ural T is available in Flat Black and Red. 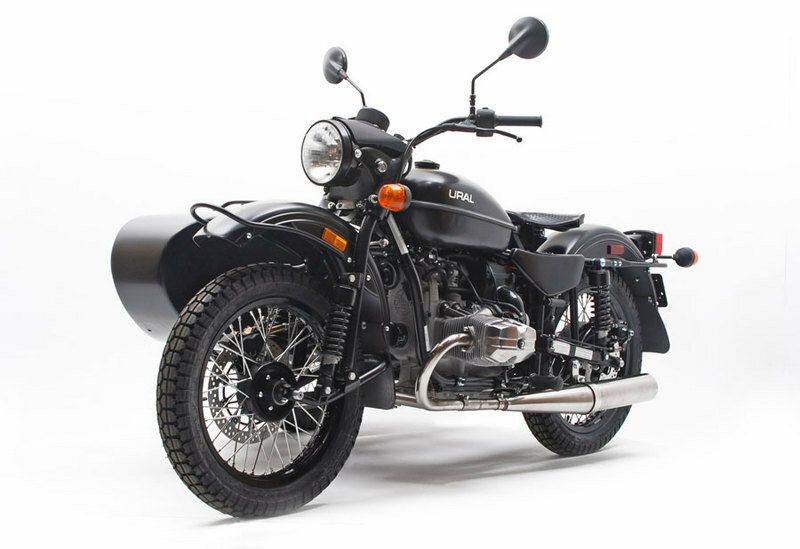 Prior to 2014 all models of Ural motorcycles had been manufactured with carburetors. Carburetion allowed the user to make adjustments and accommodate different riding styles when necessary. 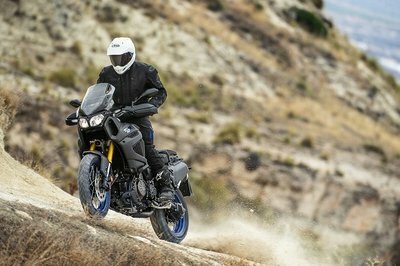 While this is considered to be an advantage by some motorcycle enthusiasts, the benefits of EFI system are undeniable. Even though Ural could have continued with carburetion for a few more years, we decided it’s time to switch to EFI if we are to grow the brand and expand our customer base. EFI is not the only piece of the puzzle. We completed the package with an all new air box and an improved cam profile. Warranty: 2-years parts and labor unlimited mileage.